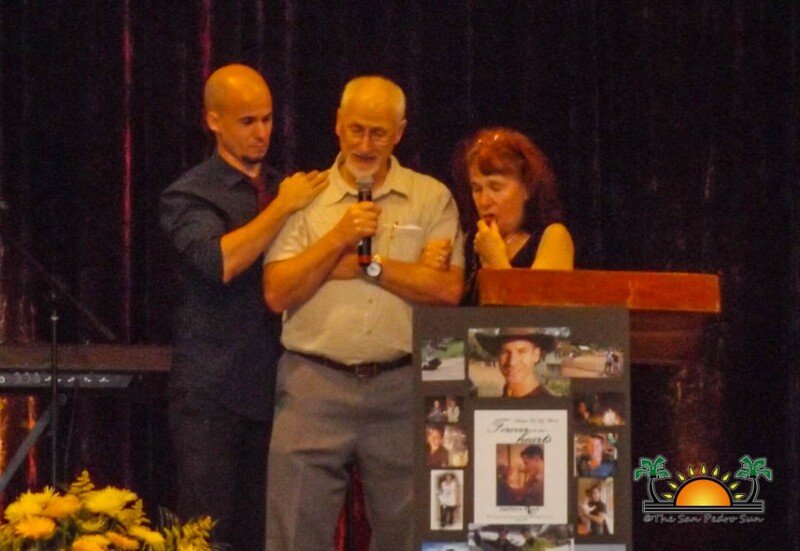 The brutal murder of Canadian film director, Matthiew Klinck caused shock waves across Belize as well as in his native home of Quebec, Canada. 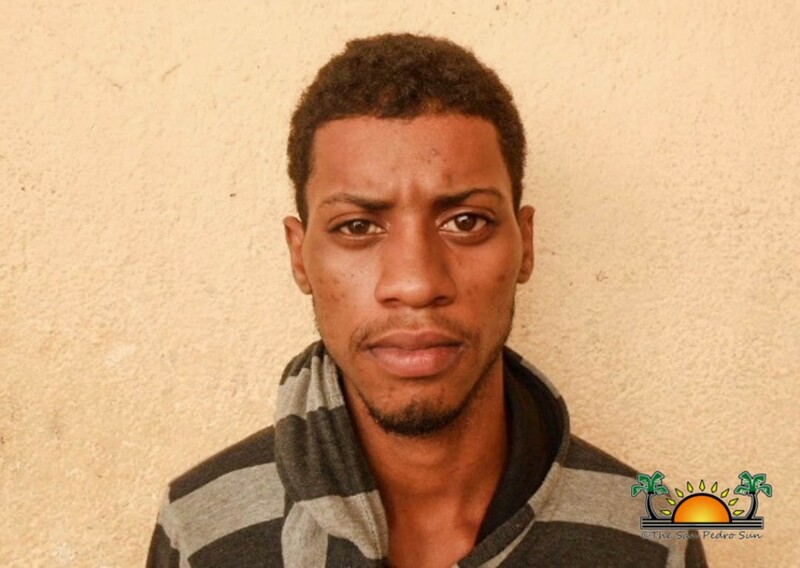 But, only four days after the discovery of his body at the home he had been housesitting in Selena Village in the Cayo District, police have managed to not only arrest, but charge, two teenagers believed to have committed the murder. 19-year-old Brandon Anderson and a 16-year-old minor were jointly arraigned on Friday, January 8th with one count of “Murder” and one count of “Conspiracy to commit murder”. And even though police strongly believe that they have the right persons in custody and justice will be served, Klinck’s death has left a host of family, friends and acquaintances in both Belize and Canada, grieving over the loss of a great contributor to both the local and international film industries. According to San Ignacio Police, following an intense investigation, substantial information was gathered that incriminated both teens. “We have statements that were recorded. We have confession statements from each one of them. And we also have some sort of evidence that we gathered at the scene during the investigation which we could link to the murder of Klinck. After consultation with our legal advisor, and with the management team that investigated, we concluded that we have enough evidence surrounding the matter and that we could have laid charges against both persons. And that’s why we proceeded to charge them,” commented Deputy Commander of the Cayo Police Formation, Assistant Superintendent Reymundo Reyes. Burglary remains as the main motive of the murder, as the teens were found in the possession of a large amount of money believed to have belonged to Klinck. “We recovered cash as evidence which will be presented at Court. We have evidence where one of the accused was seen going to the residence of the victim on the day we believe he was murdered [Saturday, January 2nd],” explained Reyes. What is even more disturbing, is that one of the accused was allegedly well known to Klinck. Anderson posted his condolences to Klinck on his social media page on Tuesday, January 5th, stating “R.I.P. 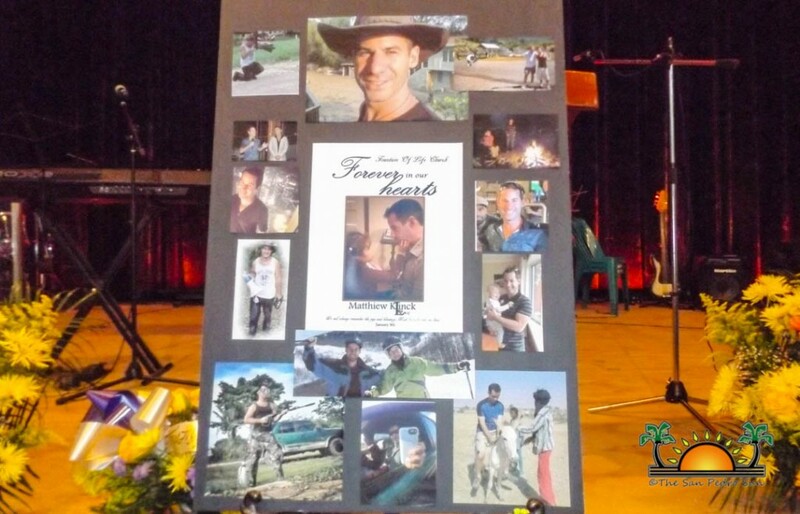 to my very good friend Matthew Clinck…he’s honest and very kind person – we all will miss you bro”. Since being charged, Anderson and the minor have been remanded to the Belize Central Prison until their first court hearing. Bail was denied to both of them due to the gravity of the crime and the amount of evidence against them. And while police will continue to do their part to assure justice is served, residents of San Ignacio Town in the Cayo District, including friends from neighboring communities and other parts of Belize held a memorial service to celebrate the life of Klinck on Saturday, January 9th. 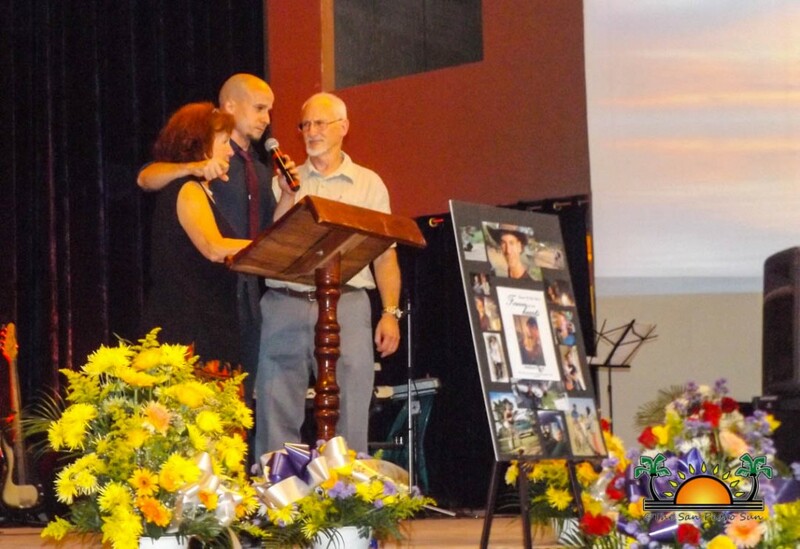 The memorial service took place at the Fountain of Life Church in the farming community of Spanish Lookout. 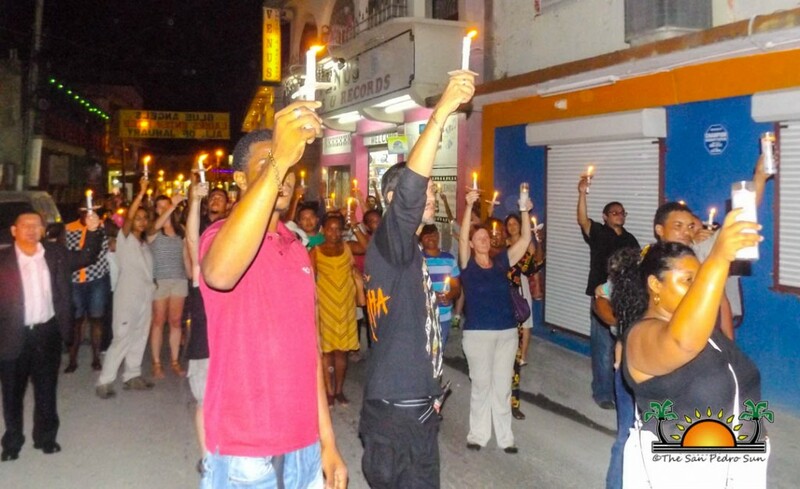 Following the memorial, at 6:30PM, a candlelight vigil/walk was held through the streets of San Ignacio Town to honor Klinck and to make a call against violence. 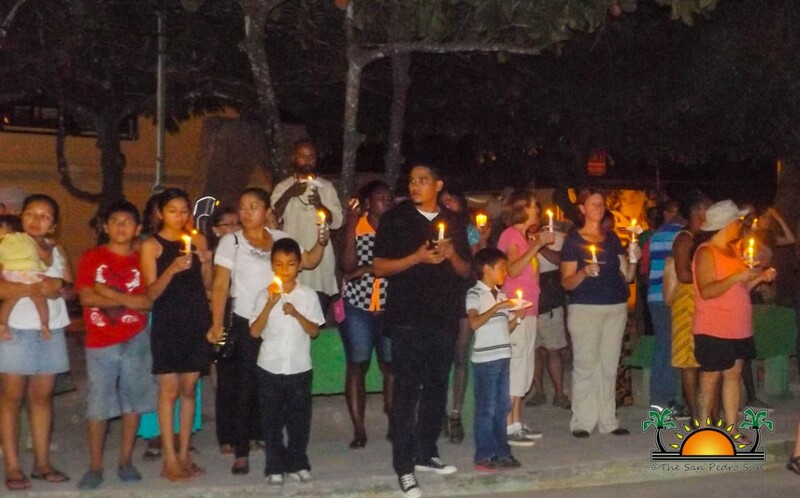 The vigil commenced at the San Ignacio Welcome Centre and ended at the San Ignacio Police Station. 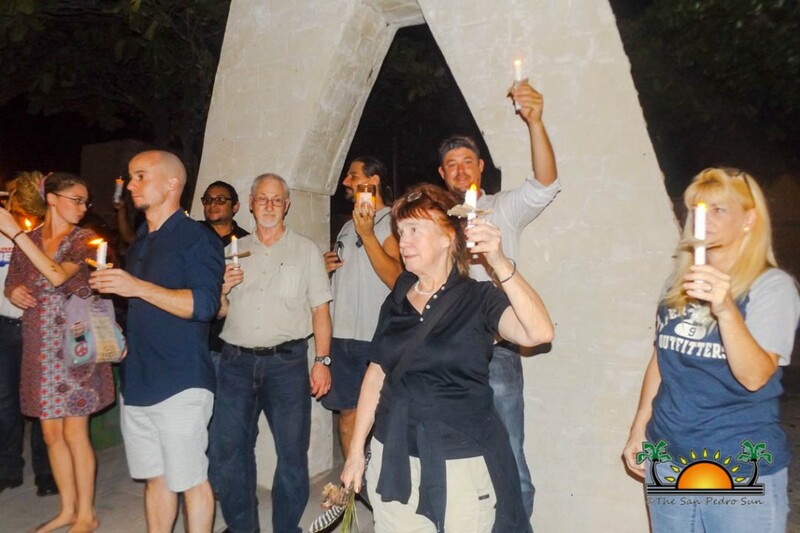 There, the group of supporters, each one with lit candles in hand, stood for a few minutes before returning to the Welcome Centre where a minute of silence and closing prayer was held. “Matthiew will always be with us. May you rest in Peace Matthiew,” says Vansen.